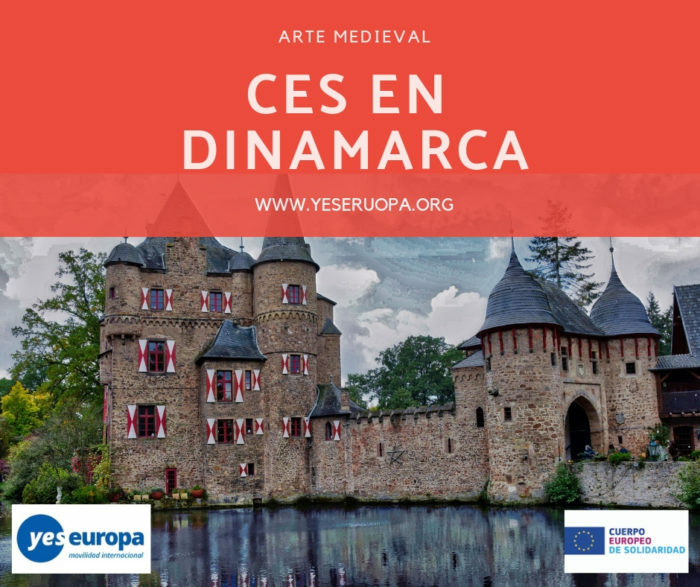 Estamos buscando personas interesadas en hacer voluntariado europeo con esto CES en Dinamarca para trabajar en arte Medieval. The hosting organization expects the volunteers to take an active part in the daily educational work, dressed in reconstructed clothing and acting as citizens of the medieval town. Informal training will be provided as needed, and the volunteers may among other things be required to take part in tournaments, demonstrations of siege engines, and similar activities – depending on the personality and abilities of each individual. 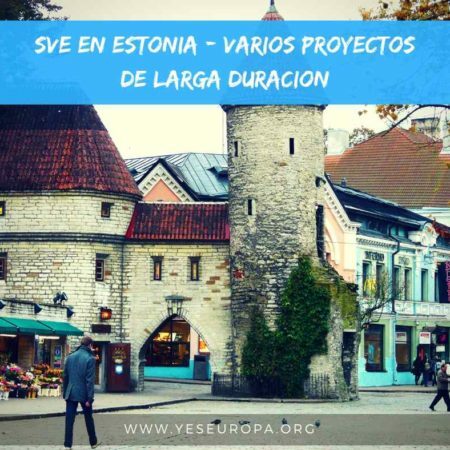 The work at the centre will provide the volunteer with an indepth knowledge of medieval life in Denmark and at the same time it will give the Erasmus+ volunteer volunteer the possibility of developing a wide range of abilities and experience within the various areas of activities of the hosting organization. It’s important that the volunteer understand that the work at Middelaldercentret is only practical. We have no tasks in the administration or any academic work to offer the volunteer. 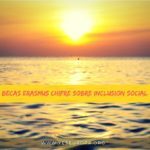 In between the activities we expect that the volunteer work with some of the handcraft we show the guests. The volunteer can choose between dying, rope making, sewing or carpenting. The volunteer have the possibility to help prepare the horses for the tournament. A typical working day will be from 9.15 am to 16.15 pm and the volunteer will also do occasional work at weekends. 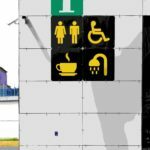 However, the working week will not exceed 35 hours per week. The work in the medieval town is team work, it’s important that everybody can rely on each other, so it demands responsibility to the work and the tasks which is given. 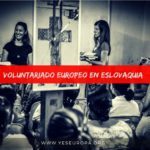 The hosting organization has a partnership with other relevant NGOs based in Denmark, who will administer the grant – including the volunteer allowance to be given to the volunteers during the program. 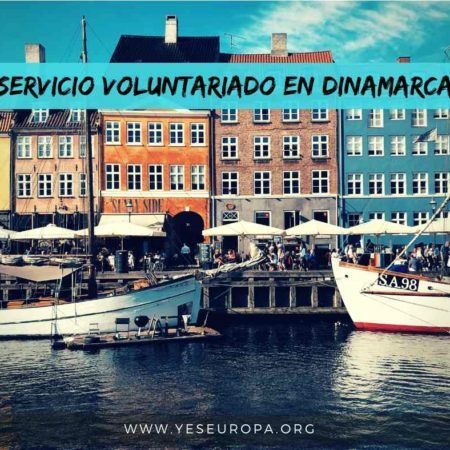 The hosting organization will make sure that the volunteer gets a mentor/contact person who will help the volunteer integrate into the Danish local community and support the volunteer with every matter related to the stay of the volunteer. 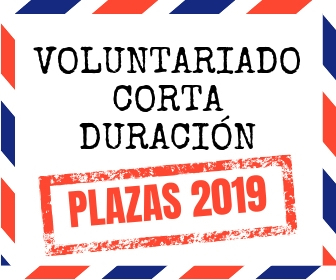 The volunteer will be invited to participate in various activities which are offered by the local chapters and volunteer committees to all theparticipants in the area. 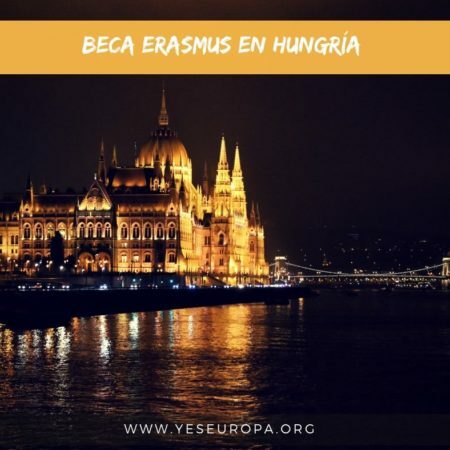 In this way the volunteer will have face-to-face encounters with young people and youth workers from a variety of backgrounds and gain further intercultural competence. 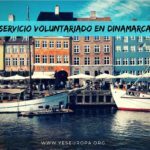 The hosting organization will assist volunteers with the administative paperwork related to arriving in Denmark. We expect the volunteer to be flexible and willing to try different kinds of work. 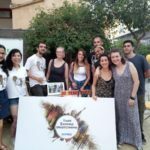 The volunteer must be openminded, curious and interested in learning more about nature and history. 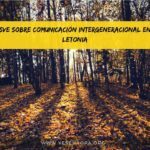 The volunteer must like to spend time outdoors, as many of our activities are outdoor activities. The vounteer must be able to speak English at a conversational level and willing to learn Danish (Scandinavian). It’s important to point out that when the volunteer work in the medieval city no modern things is allowed. Fx no piercings, no visible tattoos, only jewelry which is medieval approved and so on. And no glasses. Lenses are okay. So it’s important that the volunteer can see without glasses or can use lenses.